Hope all of you are doing good today. I had a busy day with lots of grocery shopping n some laundering to do. With an active kid, you have to manage your time such that the kid also doesn't feel neglected. So, time management is the key, which is the topic for another post. But it has a little to do here as well. As all women, me too want to look put together at home as well as in office without having to spend more than 5 minutes daily. 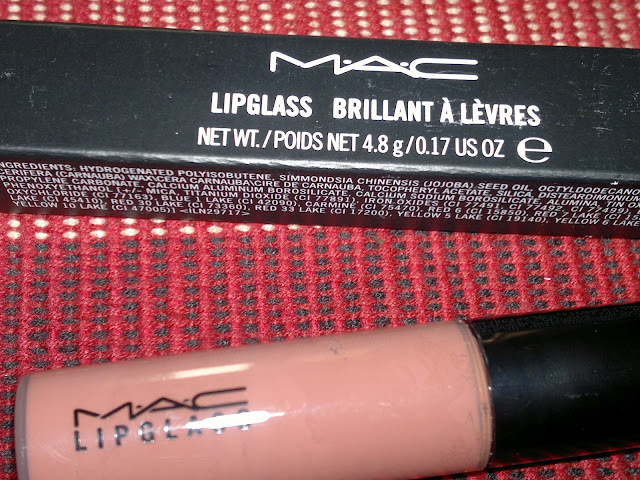 So, what did I do, I got the LUST lipglass from MAC, which has made me achieve both. Price: INR 990 for 4.6 gm of product, packaging I simply love with the lipglass contained in a plastic tube with black cap, which holds the doe foot applicator as well. So, lately you must have noticed me wearing this lipglass in most of my FOTDs. In fact this has become my to go lipglass for every occasion. 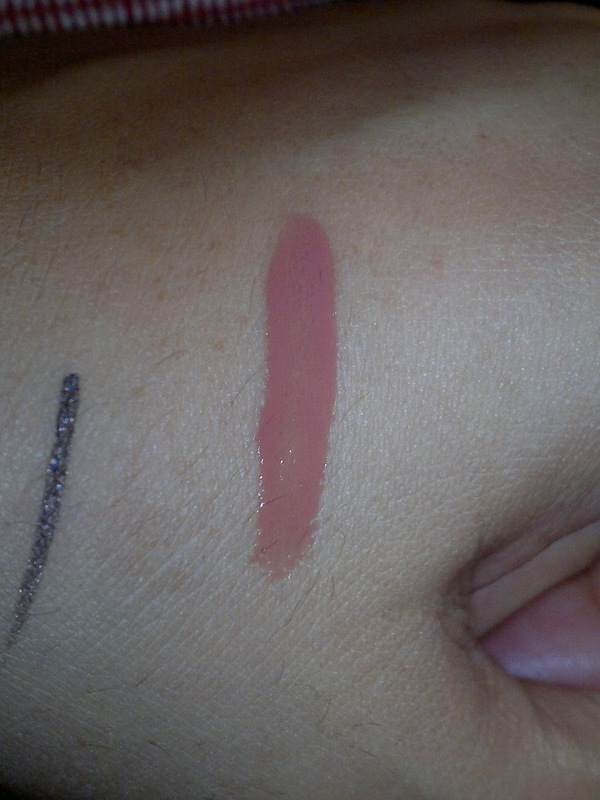 Has the perfect balance of brown and pink, and never makes my complexion look washed out. In fact it makes my complexion look healthier. A little bit sticky but not too much, unlike some other lipglasses. Lasts on me for 3-4 hours without meals, which is pretty decent according to me. Feels comfortable on the lips and keeps them moisturized. Gives me the perfect slick look whenever I want. Moreover, it can be paired with smokey eye, neutral eye, or even colorful eyeliner. I am wearing this lipglass here and here. Product rating: A+, available at all MAC stores. Would definitely recommend it to everyone looking for a perfect neutral lipgloss / color. As for me, I am going to keep buying this for the rest of my life. will it work for pigmented lips? 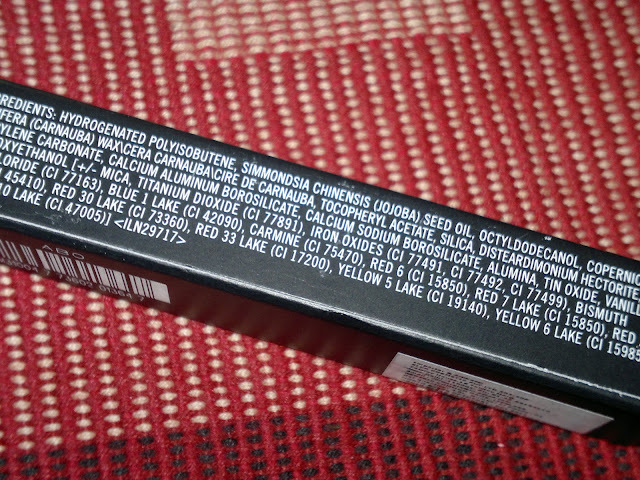 yes namita, even though the color is quiet mlbb, but it covers pigmentation completely, do check it out. Btw long time no see ?